Electrify Your Strings: West Genesee strings students participated in a spectacular two-day event including workshops, rehearsals, and performances with professional electric violinist, Bridgid Bibbens. Parents, students, and community members were then treated to a pretty cool musical encounter on Saturday night when she put on a spectacular performance. I have received a lot of feedback about an encore performance so I will absolutely speak to our Director of Fine Arts to see if that can happen at some point. Thanks to all who attended. Healthy Can Taste Good! 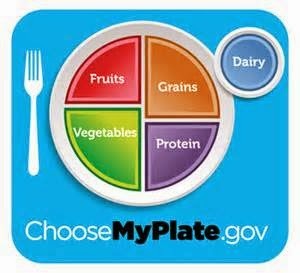 If your children are coming home and are excited about school lunch there is a reason for that. We recently applied for and received what is called a "Whole Grain-Rich Exemption" which allows us to substitute fifty percent of our menu from whole grains to enriched grain. This waiver was necessary to get some relief from the Federal Healthy Choices initiative. The waiver might sound minimal, but it allows us to use a whole variety of crusts and breads that students will actually eat. Ask your children about the pizza last week and they will tell you how big of a deal the waiver is! It is the little things that count. Truth About Testing: Going back to the title of this blog, who knows what the truth is right now about testing. What I do know is that there are a lot of parents, teachers, administrators, and Board of Education members angry at the New York State Education Department as well as the office of the Governor. As we get closer to the dates for grades 3-8 New York State Assessments, you will hear from people, probably see signs telling parents to have their children refuse the tests, and you might even see a picket sign or two depending where you are in the community. For people who are not involved in this topic on a daily basis I would like to let you know where I stand on this issue as your Superintendent. 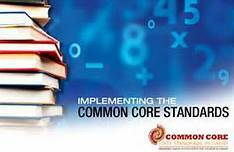 For starters, I think we all need to agree that there is a difference between the new standards, called the Common Core Learning Standards, and the assessments that are given related to those standards. I am in classrooms every day and I have seen the new standards rolled out well by expert teachers. I am also seeing more and more students find a comfort level in learning them. So my opinion of the new standards is that I cautiously support them and will become more comfortable in the coming years. New York State asks that we test students being taught by these standards, and those tests are called the New York State Assessments for grades 3-8. They are scheduled to be administered April 14-16 (English Language Arts) and April 22-24 (Mathematics). Some people feel that the testing cycle for the new standards was poorly rolled out, that the tests in their current state are not valid, and the results in no way let a teacher, parent, or student know how the student is actually progressing. That is where the questioning and anger come from. I totally understand where these people are getting their views and feelings from. Here is what I can say about the New York State Grades 3-8 Assessments. School Districts in New York State are required to administer them. None of my employees (this includes me) are permitted to tell parents to refuse the assessments for their children, nor will they encourage parents to have their children take them. If parents do decide to have their children refuse the New York State Grades 3-8 Assessments via letter or e-mail, their child will sit in the testing room and be allowed to read quietly. We do not have the space to allow students who refuse to be moved to an alternate location. It is as simple as that. When I feel differently or can act differently about the Assessments, I will write about them again. National Honor Society: The induction ceremony is tonight and then we are on the heels of spring break. Enjoy the week and hopefully some warmer temperatures! Well, I was excited when I learned that the Syracuse Half Marathon was being moved to March from its previous earlier date. I was planning on running in shorts! Nope. Unfortunately, with an AccuWeather "Real Feel" of 5 degrees and a 28 mile an hour wind, I was bundled up like it was late December! Still felt good to be out on the roads, but so did the warm shower when it was over. Best Music Community Again! : I am very proud to be able to write about our Fine Arts Program. 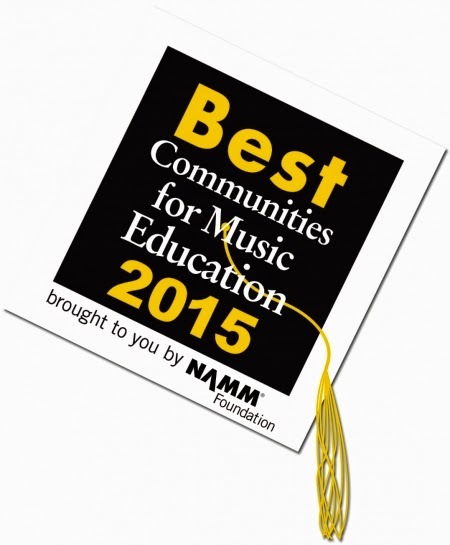 We received word last week that the program is being recognized as the 2015 Best Music Communities for Music Education Award for the seventh time in a row and the tenth time overall. Sustained success is no accident. The dedication of our Fine Arts staff, students, and supportive parents help us to achieve this award. Kudos also to our Director of Fine Arts, Bill Davern, for leading the charge! Our Athletes Do Well Academically: I am also very proud of our Athletics Department. Few people know this, but we are one of the few area schools that has an academic eligibility policy. This policy has helped our athletic teams to produce in the classroom as well as in competition. As a measure of this commitment to academics, I am pleased to report that from our spring sports campaign last year through the recent completion of our winter program twenty five of our twenty six varsity teams received Scholastic Team Awards from the New York State Public High School Athletic Association (NYSPHSAA). To receive the award the team must have a combined academic average of ninety or greater. Several of our teams have had averages of ninety five percent. Good stuff! Students are Inducted into the National Honor Society: Next week, on March 30, we celebrate dozens of students who will be inducted into the National Honor Society. To become members, students must display scholarship, leadership, service, and character. If the students being inducted can continue to exhibit the National Honor Society traits into adulthood, their success will be no accident. Never Give Up: The best part of parade day for me was running into six of our graduates, who let's say got more familiar with my office than most of the other students. The first thing they did was reach out to shake my hand and then proceeded to talk over each other about how well they are doing now. They apologized for being "knuckleheads" when they were in school and thanked me for never giving up on them. I told them that I was so happy to have run into them and that they should be proud of themselves for where they are today. Those students received consequences for their actions while they were in school but at the same time no one gave up on these kids and they were not allowed to give up on themselves. Seeing them on Saturday and knowing that they "made it" and are going to be successful, just continues to validate for me why you should NEVER give up on a student, no matter what! West Genny Freshman is a National Champion: Congratulations to freshman runner, Carly Benson. 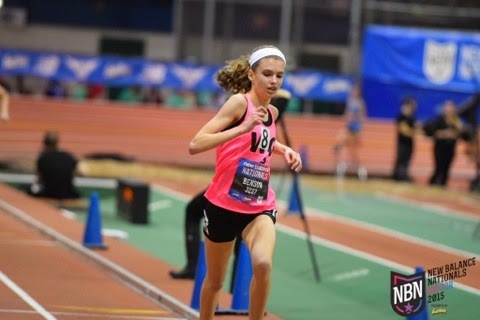 She is the Indoor Track National Freshman Mile Champion! I have said it once, and I will say it again, we could all be following a future Olympian. By no means do I mention this to add any pressure to her. Carly works hard, still finds time to enjoy life, and is very grounded. Those are some of the ingredients needed to become an elite, high level athlete. Congratulations! Talking to Government Students: This week I will be speaking with seniors in their Participation in Government courses, which is time that is well spent. I really enjoy having adult conversations with students who are only a few months from graduation. Thank you for your continued support and enjoy the week! Everyone Needs a Little Culture! Culture Fair is Diverse: We had a great turnout on Saturday for our 7th Annual District Culture Fair. If you have never been, it is a chance for our community members, students, and staff to show off their talents and share delicacies from their cultures. It is also an opportunity for our whole community to see just how diverse our school community actually is. I want to give a great big thank you to our organizers, volunteers, and to all who attended. Click here to view a short video of the event. Auditorium Becomes a Concert Hall: Last Thursday night our high school auditorium was transformed into a true concert hall. 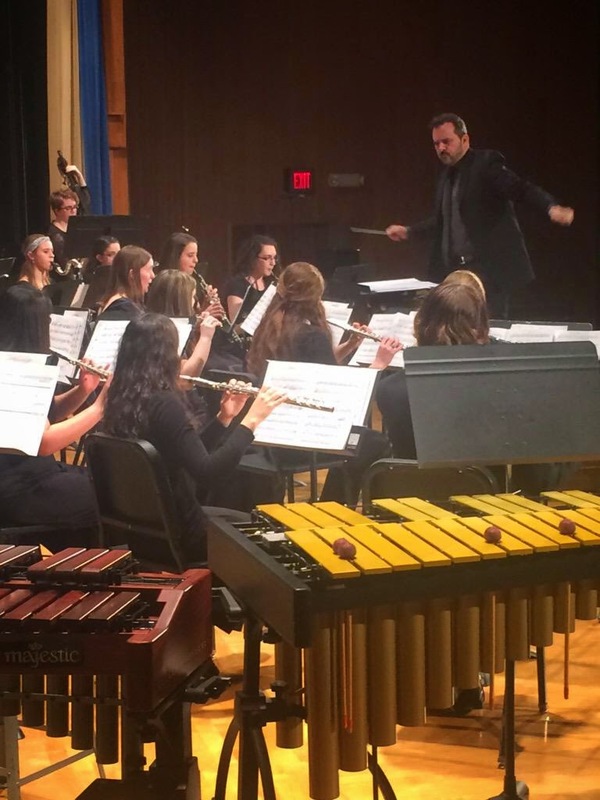 Our audience was treated by guest conductors/composers Rossano Galante and Dr. Scott Boerma, who helped to take our musicians through some very challenging pieces. I am fortunate to get copies of all our performances, and I have to tell you that the music that was played on Thursday night was professional quality. We are very spoiled to be among such musical talent. Updates to Our Schools: The Capital Project is still on schedule and on budget. Crews are continuing to install technology upgrades in the buildings. At the same time some of the new door security measures are up and running as well. 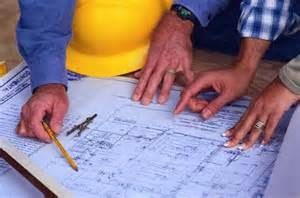 We have sent the final plans for the new additions (cafeterias) for East Hill Elementary and Onondaga Road Elementary Schools. They are past their preliminary approvals so getting some shovels in the ground is going to begin to happen sooner than later. We are excited for the needed progress that is to come. Spring Sports Already? Believe it or not, spring sports start today. Yes, you read that correctly. I am hoping for a slow and consistent thaw that hopefully starts today so we can be playing non-turf sports outdoors by April! Keep you fingers crossed. Re-Connecting with Colleagues: I hope that you all had a great week. I rarely get a chance to travel for this job, so when I had the opportunity to attend a national conference on education I jumped on it. Not only did I get to re-connect with colleagues from across the country, but I was also able to listen in on what issues they are facing in their home districts. It was expected, yet still interesting to hear that schools in other states are facing many of the same issues as we are. Every superintendent I spoke to is struggling with receiving money from their state governments, trying to keep their food service departments in the black due to the federal Healthy Choices initiative, and the usual struggles that are associated with sports and fine arts programs. One thing that was interesting was that we are certainly ahead of the curve when it comes to implementing the Common Core Learning Standards. Many superintendents I spoke with are about two full years behind where we are today. I was able to shed some insight on how to make the implementation a little less painless. Interestingly, I discovered that we were the only state forced to test to the new standards in the first year of implementation. Figures. Academic Decathlon Team to Compete at National Championship: On a SUPER exciting note, our high school Academic Decathlon team advised by teacher Scott Duda WON the New York State Academic Decathlon Championship. 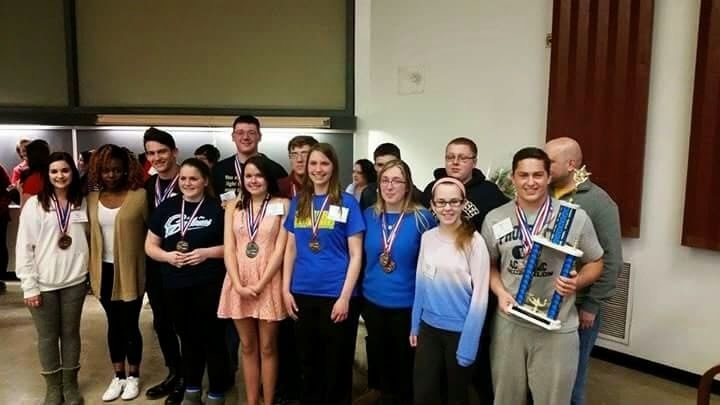 This is the second time in four years for West Genesee, and I am very proud to be talking about winning another academic competition! They take the show on the road to California from April 16-18 in a quest to win the Academic Decathlon National Championship. We will be able to find resources for flights, hotels, and competition fees. However, they will need some help with other expenses, so you can expect to see some fundraising efforts from this fantastic squad in the near future. Congratulations! 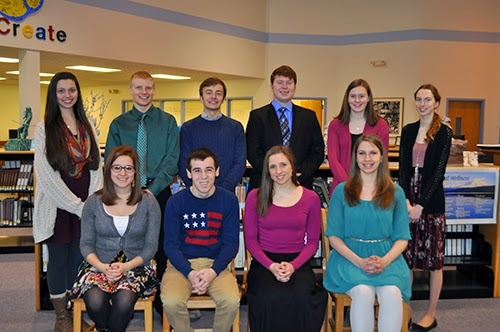 We were very proud to announce our academic top ten for the Class of 2015 and by absolute random coincidence, a student named Chris Brown (no relation) is our Valedictorian! You will hear the names of these acclaimed students very often from now throughout the remainder of the year as they receive awards for their hard work. Congratulations to the families of these students as well. Click here to read an article about this. 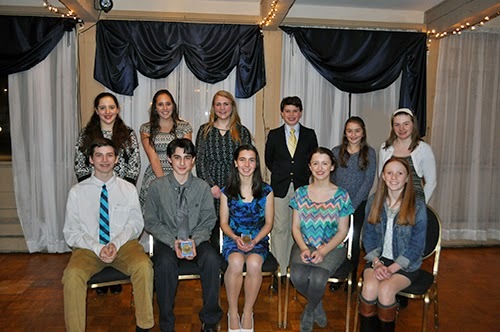 Last week several of our middle school students participated in the Camillus Optimists Speech contest. Click here to read an article about. Students in the high school participated in the “Mr. West Genesee” contest. We have a lot to be proud of in this District. First Draft of Budget is Unveiled this Week: If you are looking for something to do this week, I will be presenting the first run of the budget this Wednesday at 7:00 p.m. in the high school library. The spending plan has been created to keep our tax levy below the state imposed tax cap while preserving existing programs. This may be slightly subject to change if the governor and the legislature cannot reach an agreement for a state budget, but we will not know any impact of that until at least April 1, which is the deadline to have an on time state budget. In planning for the worst, I can tell you that I do not plan to suggest reductions to educational programs if an accord cannot be reached. Reductions, if any, would come from non-classroom programs and opportunities, as well as operations. I have faith that the governor and legislators will reach an agreement at some point however. Enjoy the week. We might even hit forty degrees. It will feel like a heat wave!